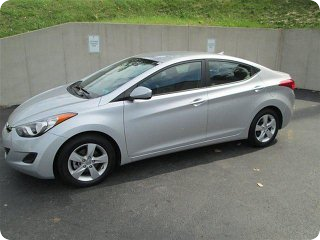 Affordable Car Rentals in West Chester Starting at $25 per day! Welcome to Affordable Rental of West Chester! 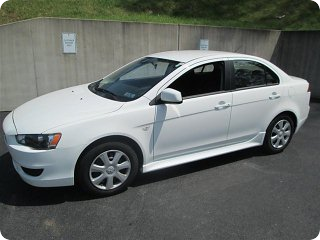 We have a large selection of certified vehicles. 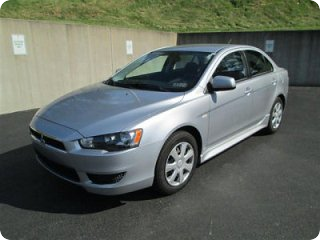 When you need to rent a car, reserve a vehicle from Affordable Rental of West Chester. We offer Short and Long Term Low Cost Rentals for any length of time you need. We are conveniently located within John L. Smith Used Cars. Call or Email rentals@smithusedcars.com to Reserve your Rental today! We have been serving and satisfying the local West Chester community for years. Our fleet of rental vehicles is clean, dependable, and safe. 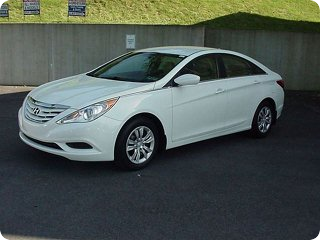 We feature common brands such as Hyundai, Nissan, Toyota, and Ford. Our convenient location makes picking up and dropping off your vehicle easy. If you are getting your vehicle serviced or repaired, renting from us is a great option for you!